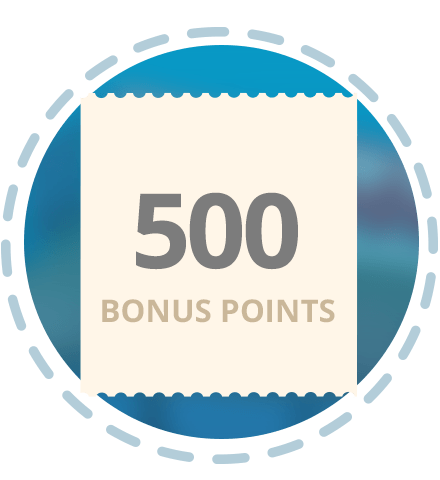 Use the Digital Rewards Card and Earn 500 Points! 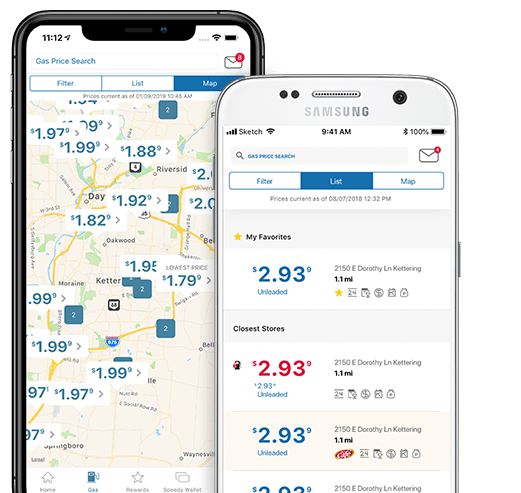 If you haven’t logged in to the Speedway Mobile App yet, we just made it more rewarding than ever. 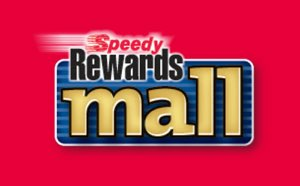 That’s right, earn points by just downloading the app and making your first purchase using your Speedy Rewards® digital card at checkout! 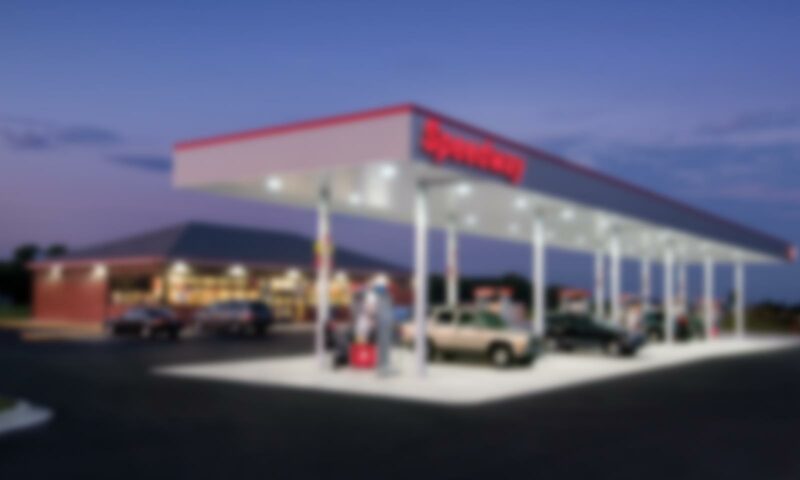 We made it even easier to scan and search for your favorite Speedway location. 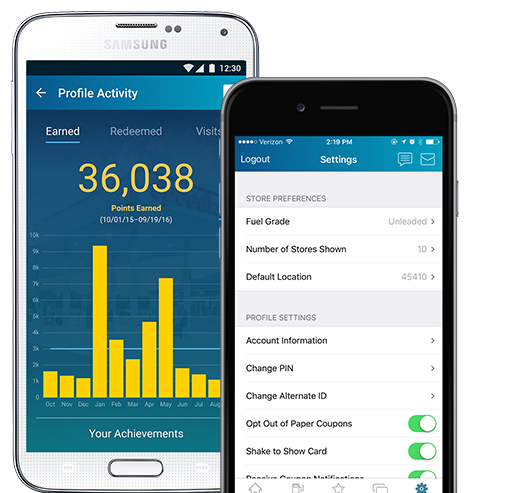 Search for fuel prices and filter your favorite amenities. 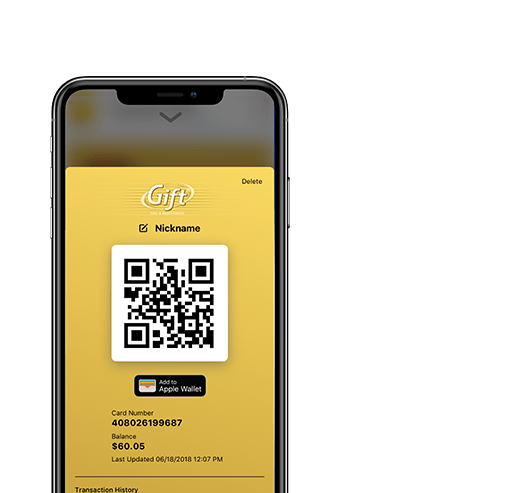 Never lose a gift card again, add all your gift cards into the app. 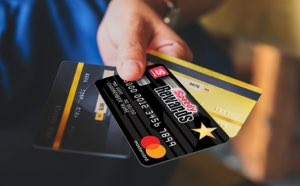 Plus, with a single scan at checkout and real-time balance updates the convenience of Speedy Rewards® just got even better. 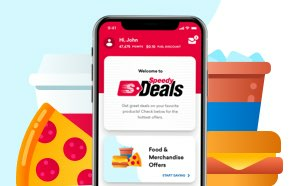 Download the mobile app and login to your Speedy Rewards account to use a digital version of your Speedy Rewards card, get coupons, redeem points, and manage your account. 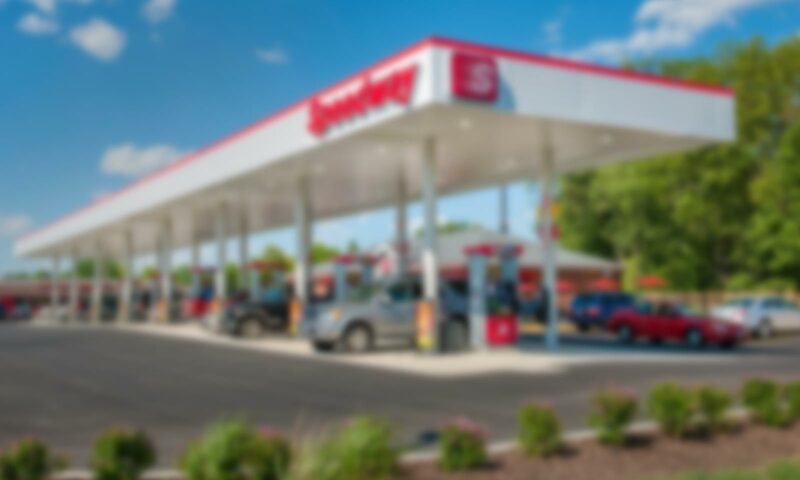 Our Gas Price/Store Locator gives you a hand in finding the closest Speedway with up-to-date prices. 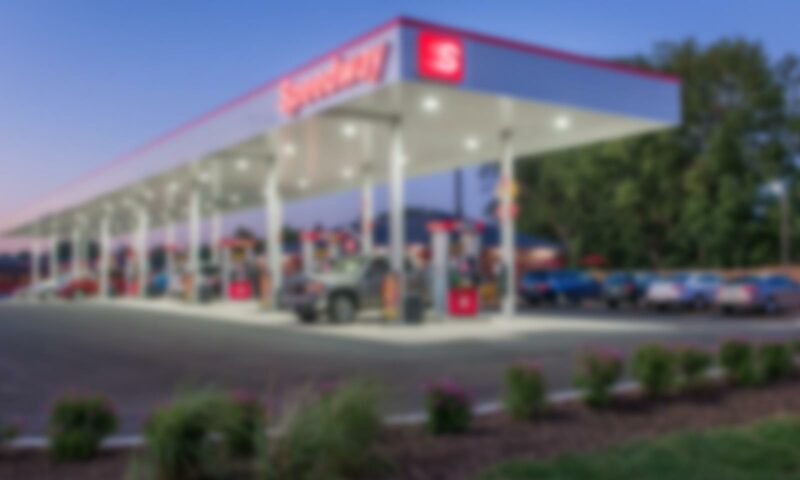 The app includes the convenience of a digital version of your Speedy Rewards card that can be scanned in-store. Choose your reward from the monthly offers, and confirm to lock it in for the month. Use your Perks at any location. App Questions? 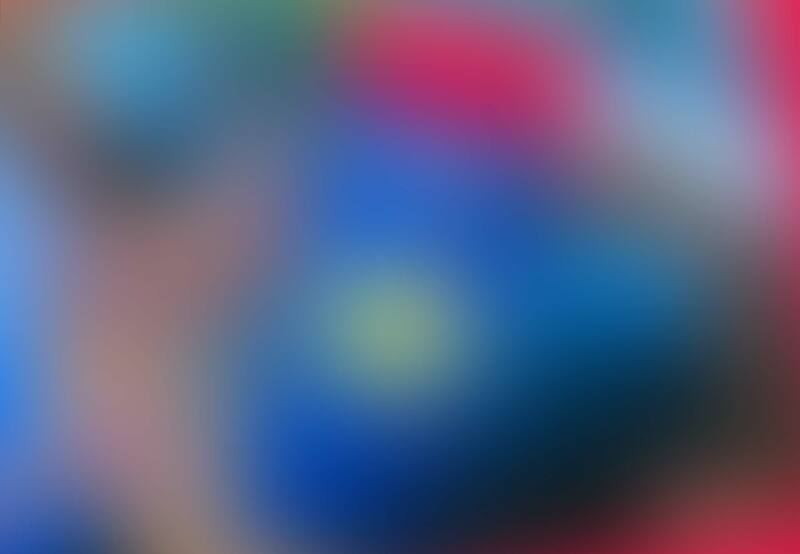 Check out our FAQ.